Our homemade sausages are traditional sausages at their best. They have a very high meat content. We use only NATURAL casing which results in a crispy skin, encasing our super tasty lightly spiced filling. 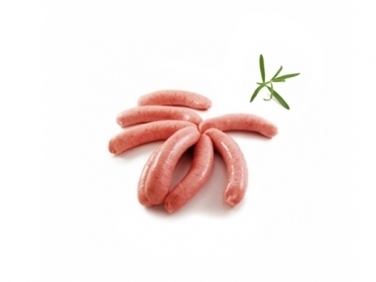 Using ONLY natural ingredients these sausages explode with flavour. These guys are real winners with all the family! You can bbq, grill, fry or even roast our sausages, however you cook them, you can be certain they'll taste great and stay plump and succulent.